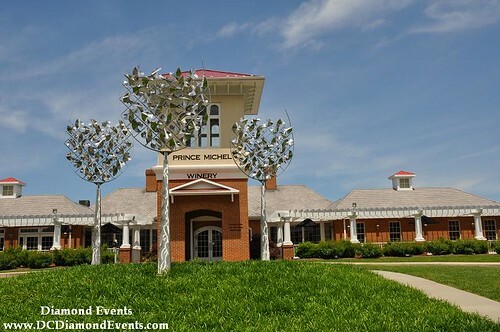 An afternoon at Prince Michel winery, touring, tasting the wine and catching up with Jennifer Eichert, their Northern Virginia Sales Manager, is a great way to start the week! 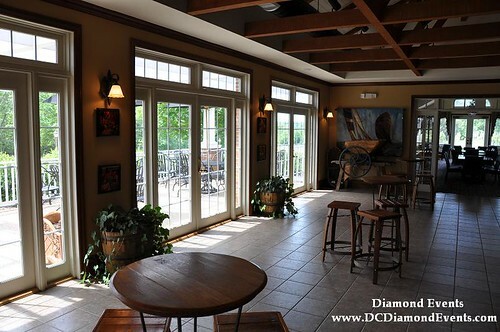 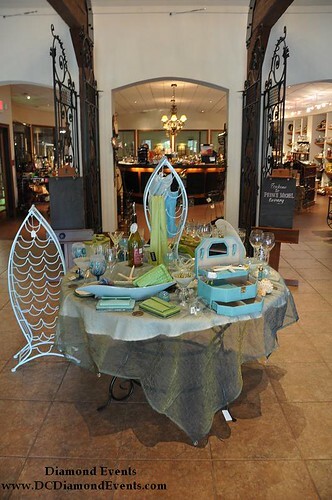 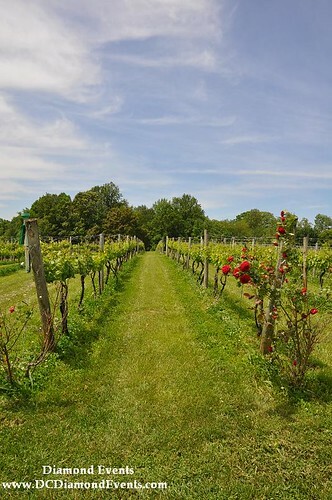 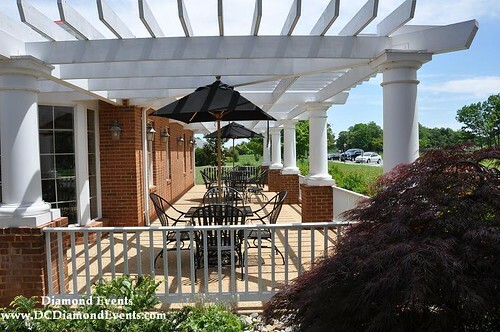 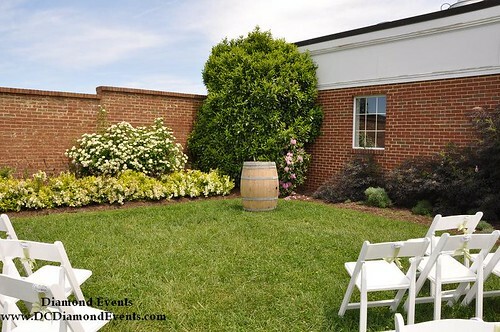 Located just 10 minutes south of Culpeper and 35 minutes north of Charlottesville, Prince Michel is an ideal location for a “Virginia Wine Country” wedding. 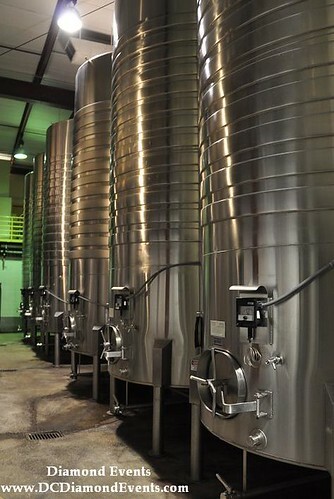 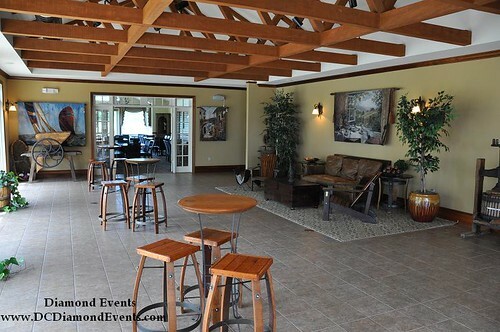 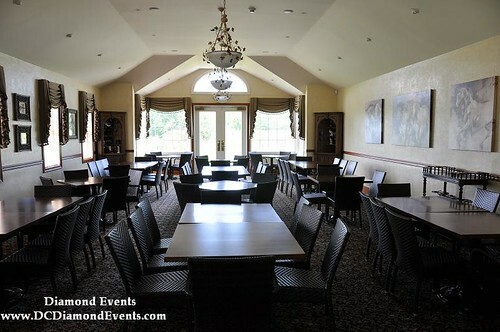 Not only does Prince Michel have a warm and inviting tasting room with several locations to host a private event or wedding (of all sizes if you rent a tent!) 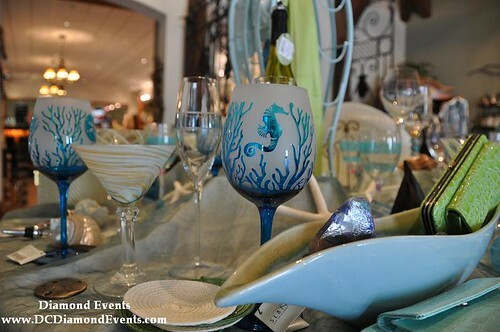 but their exclusive label program is a great way to add personal touch to any event! 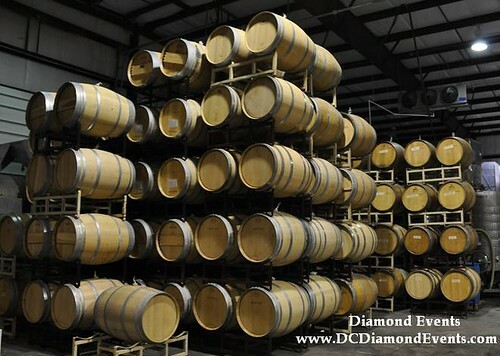 Just by going to their website you are able to pick from various label designs or customize your label with a message, image or logo. 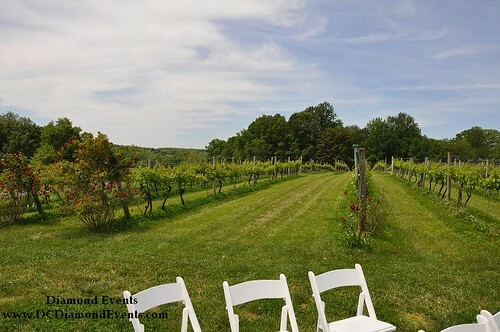 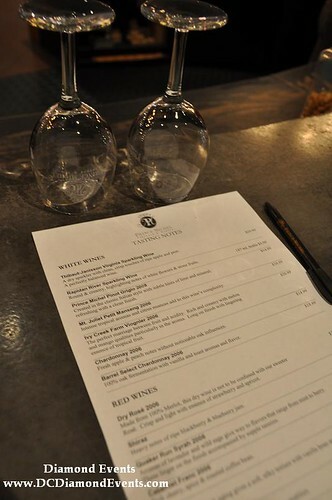 The best part is that even if you are not having your event at the winery, you are able to bring the wine to you and your guests, by taking advantage of their personalized label program.